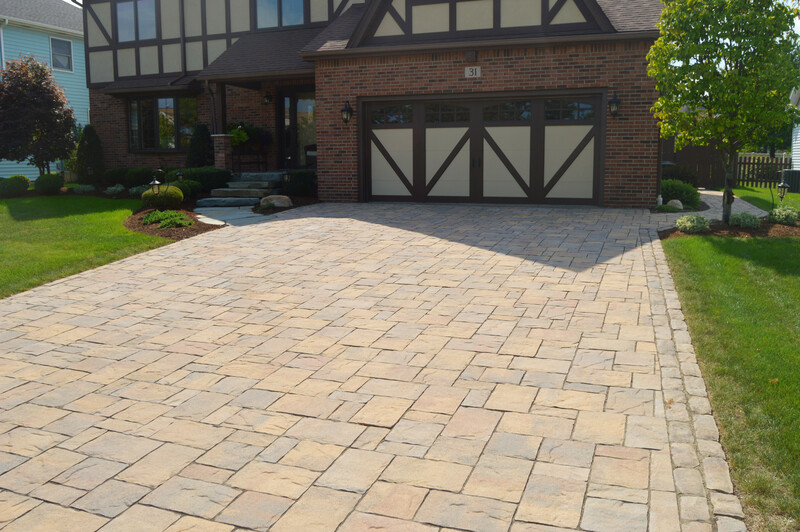 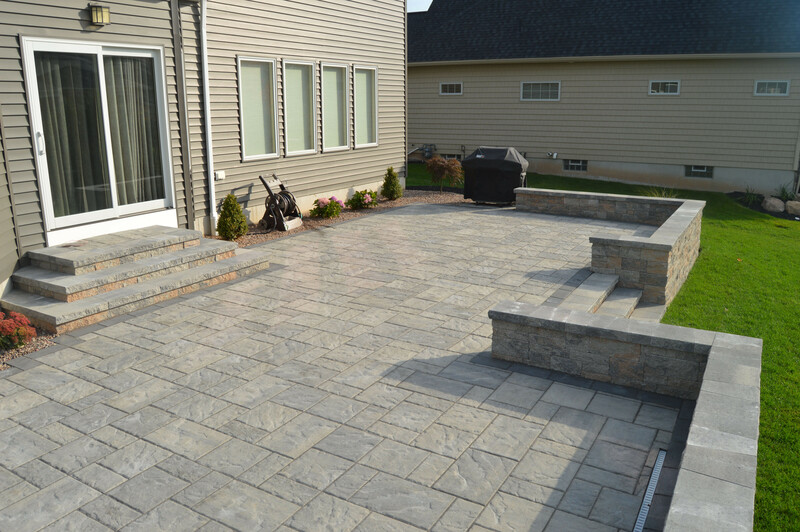 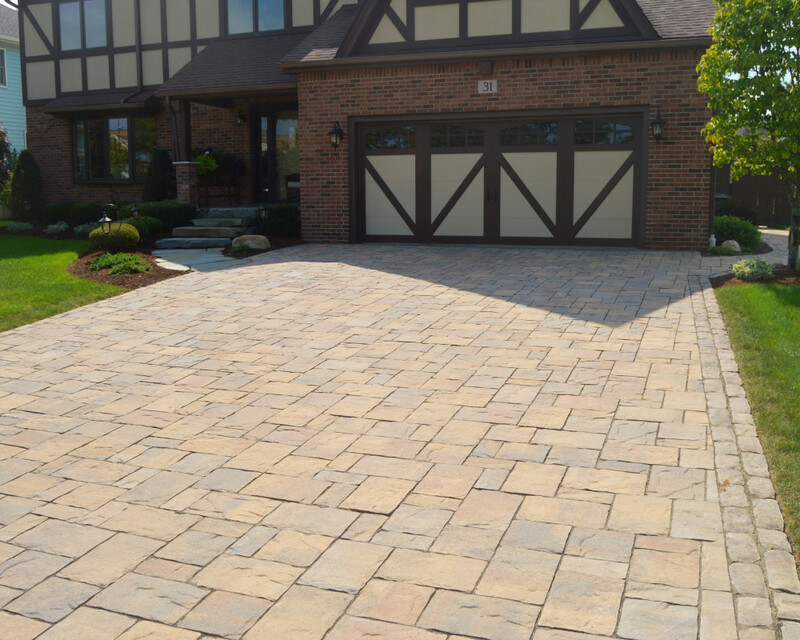 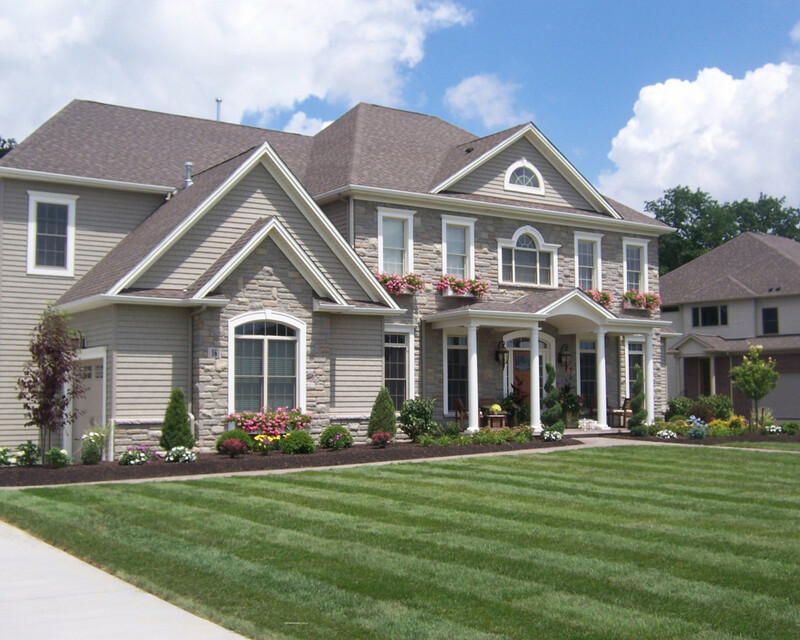 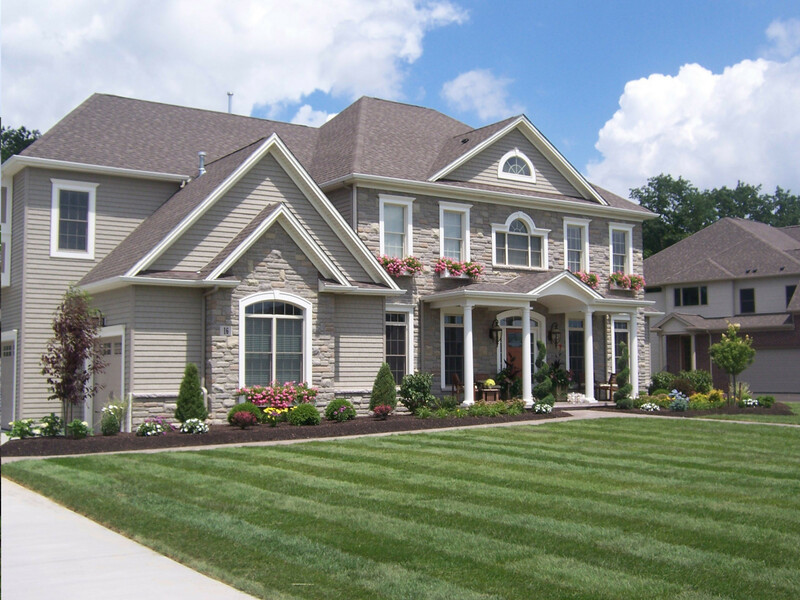 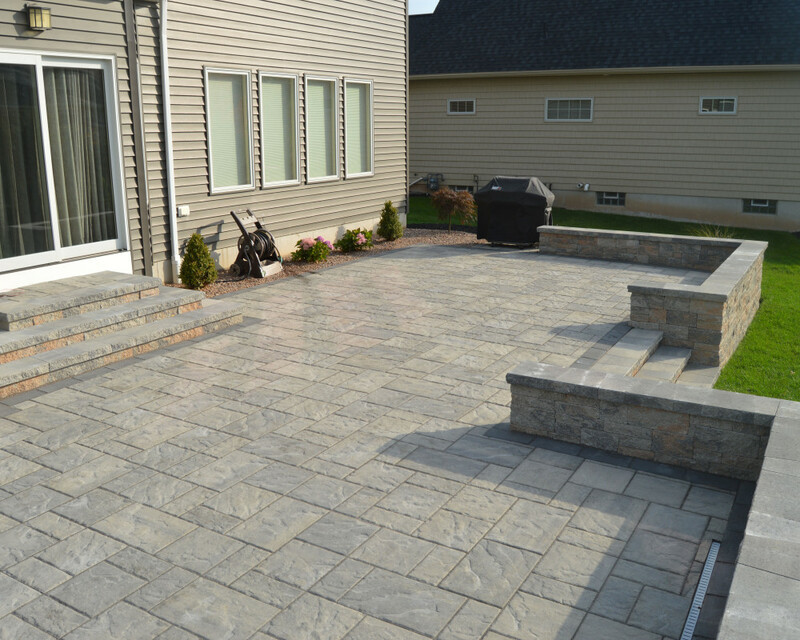 Founded in 1988, T. O'Donnell Landscaping has grown to become one of the premier installers of landscapes and outdoor living spaces in Western New York. 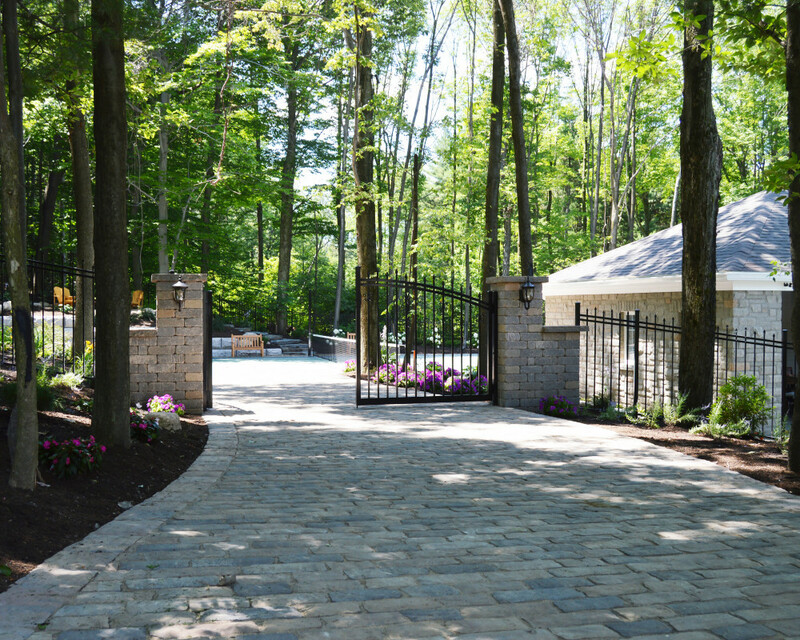 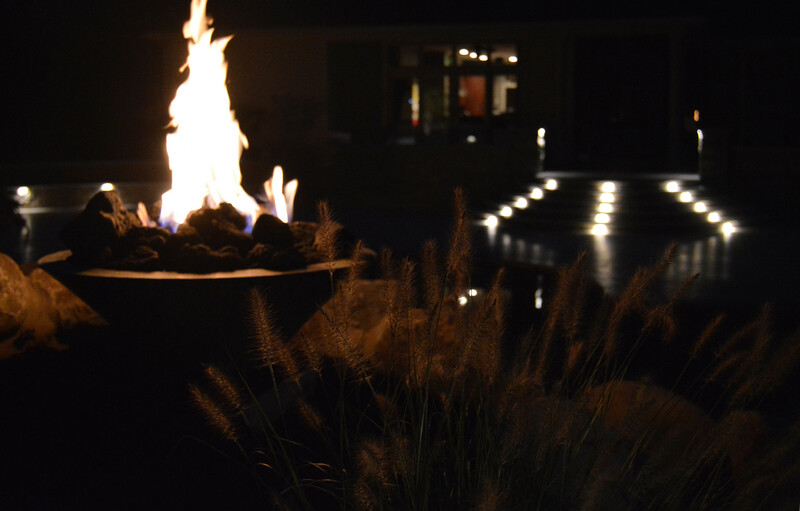 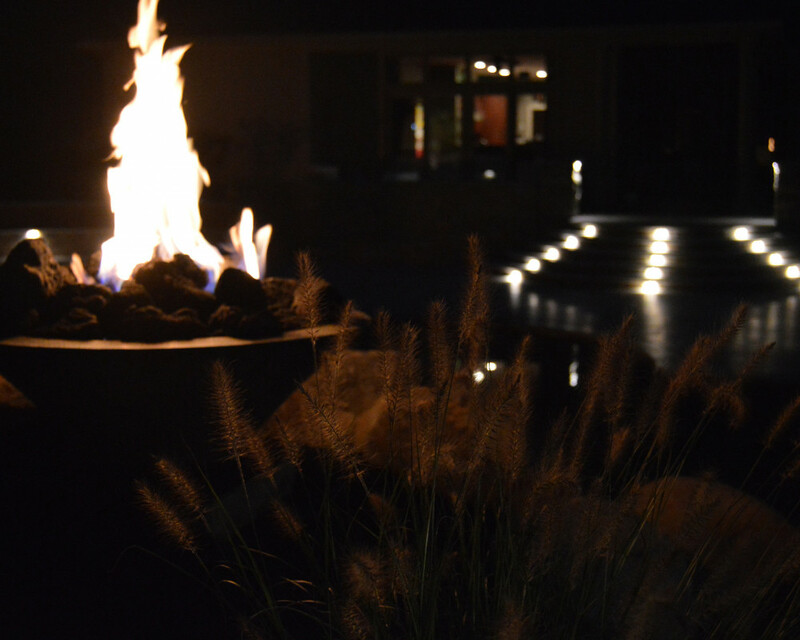 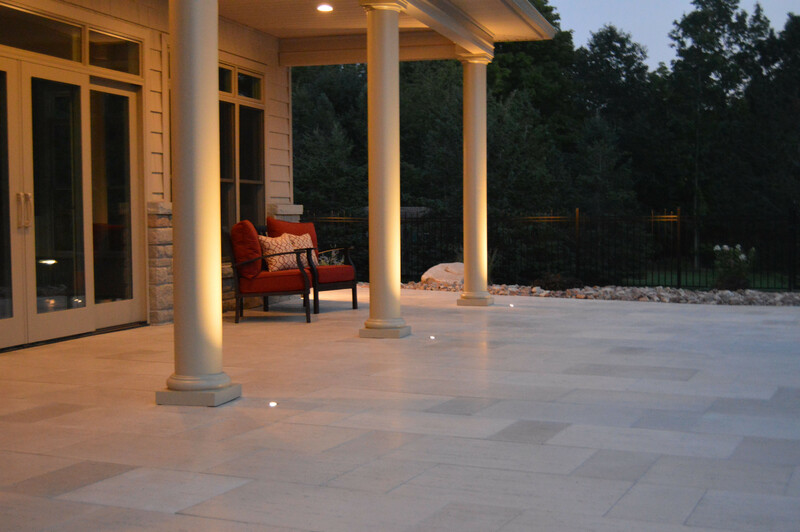 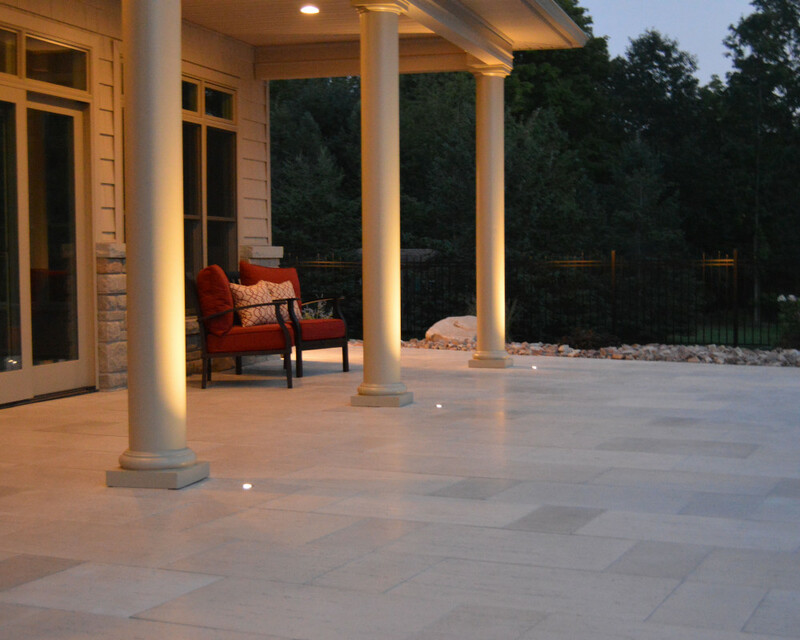 Specializing in landscapes, hardscapes, water features, and outdoor lighting, T. O'Donnell Landscaping is comprised of a dedicated staff of certified industry professionals. 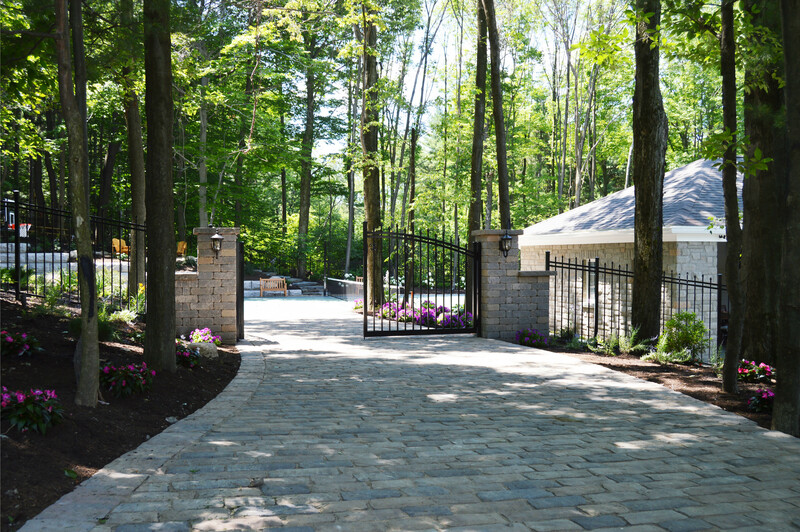 Their commitment to delivering unrivaled designs and installations to their customer's has earned them both regional and national recognition from organizations like PlantWNY and Total Landscape Care Magazine.